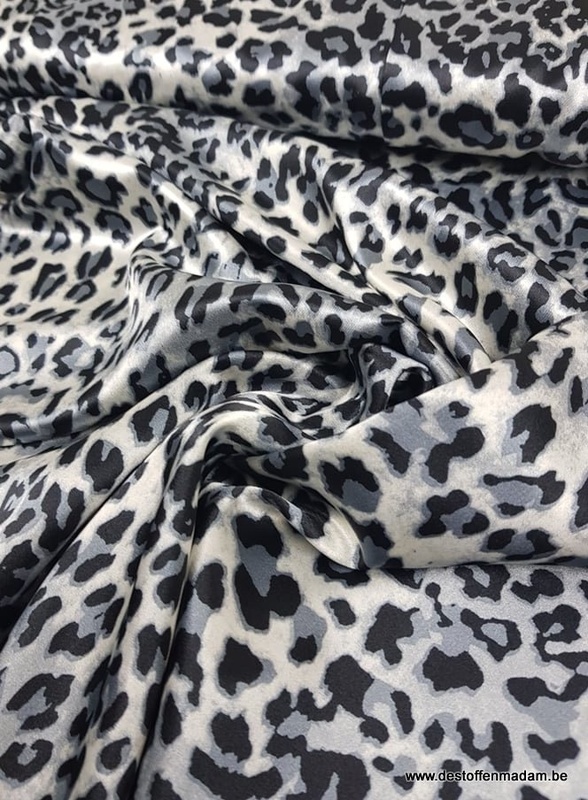 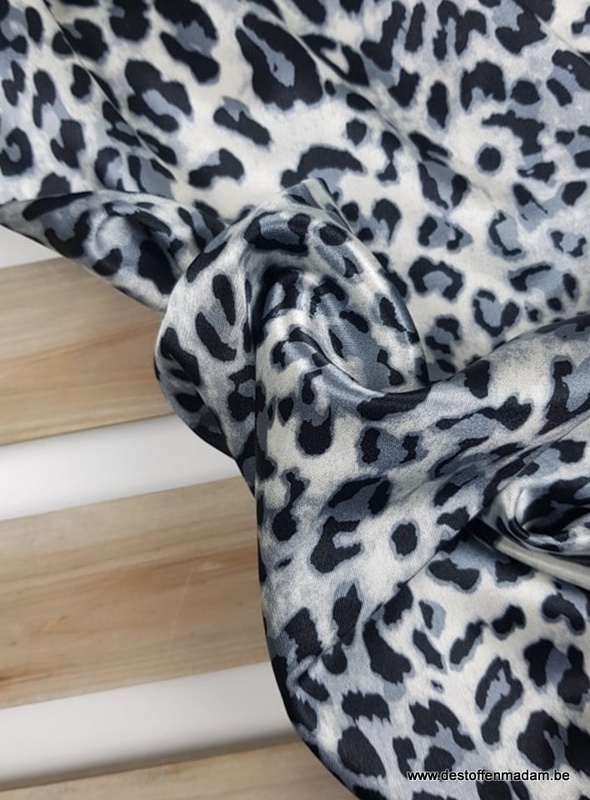 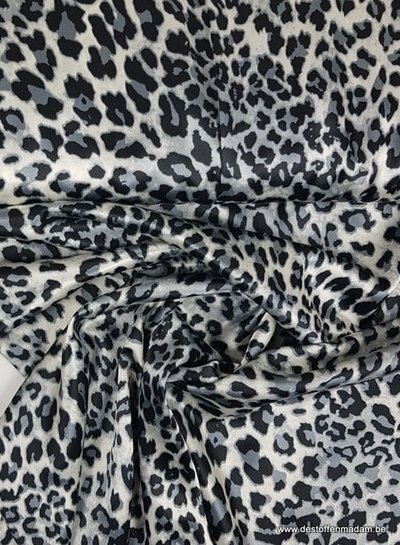 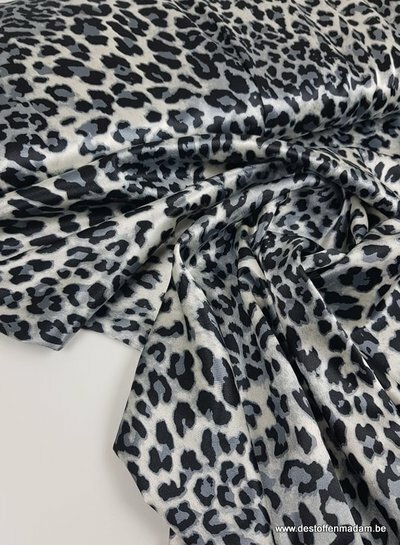 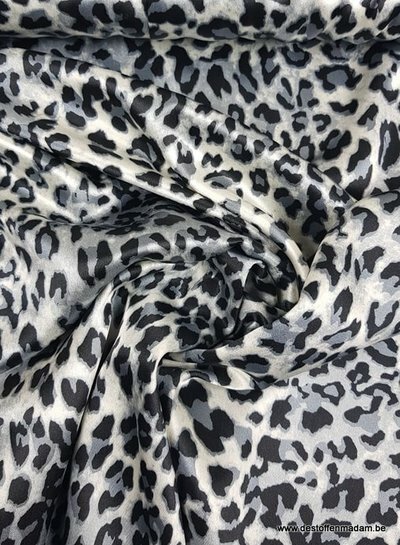 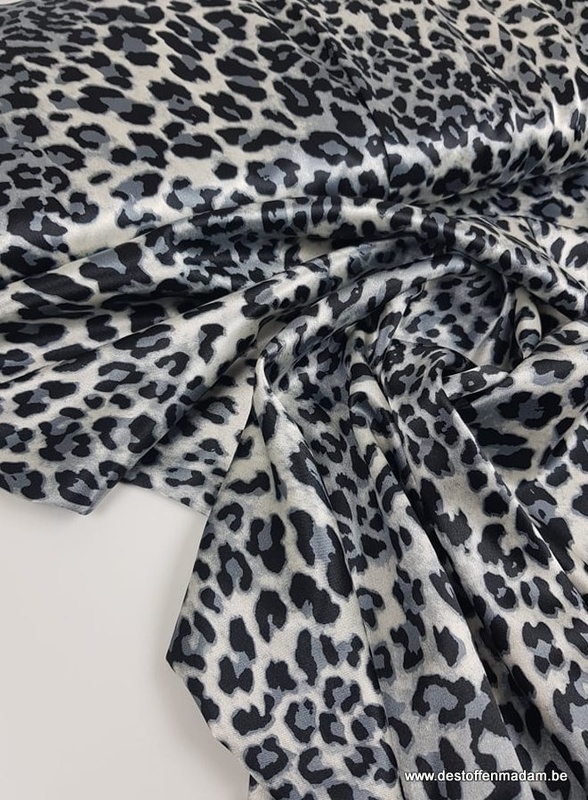 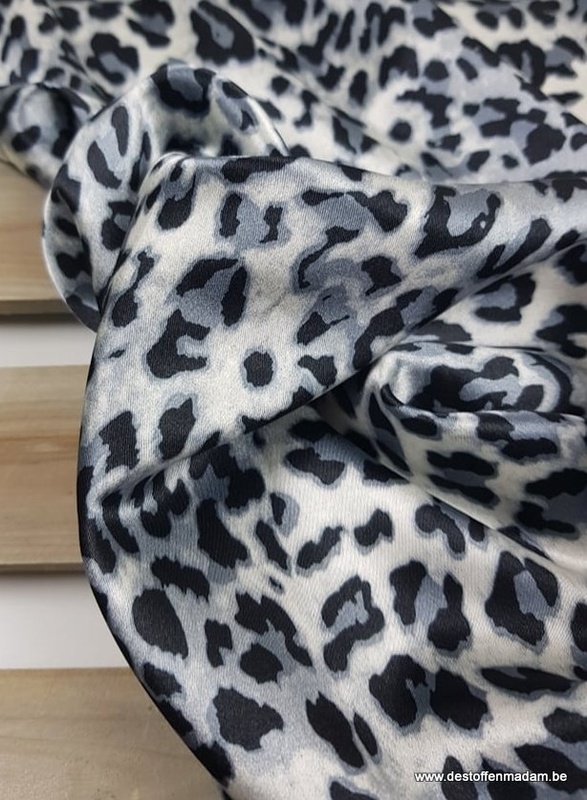 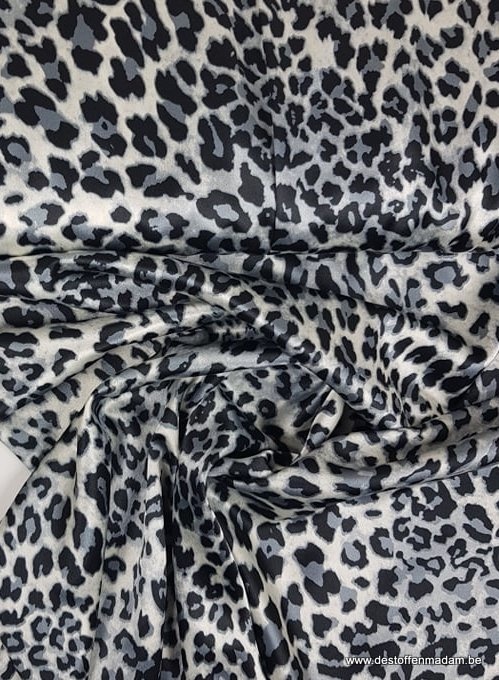 A satin fabric with leopard print. 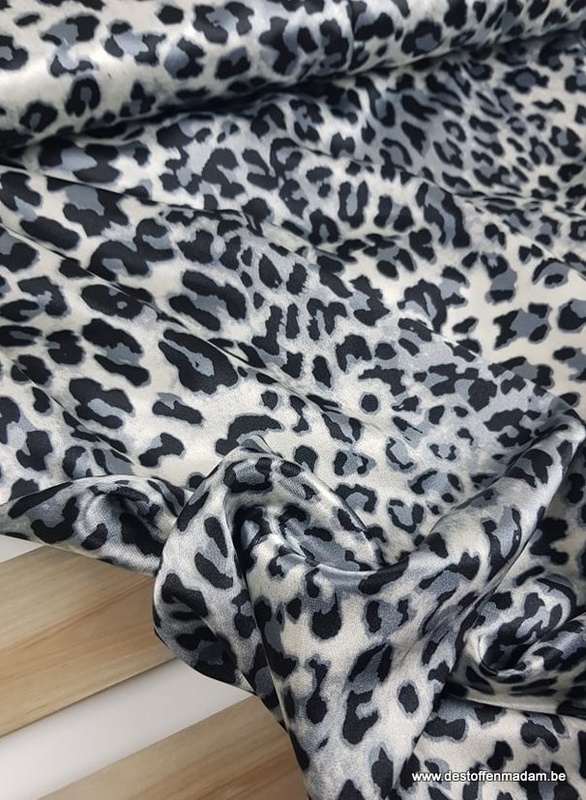 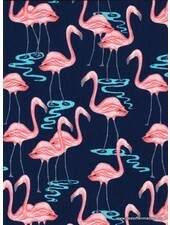 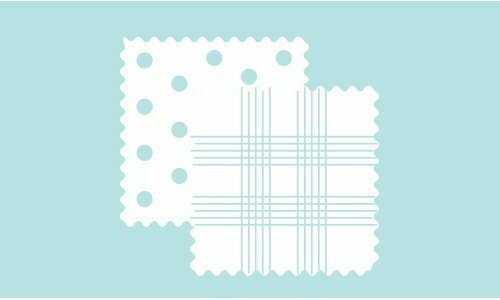 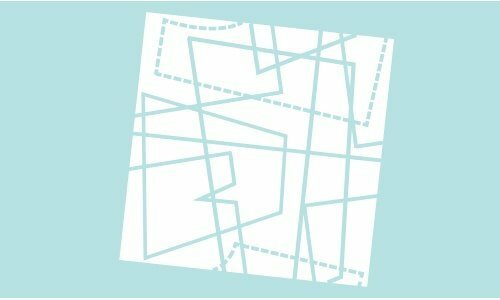 We sell our fabric per 10 cm, the price is also indicated per 10 cm. 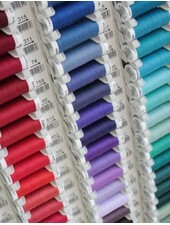 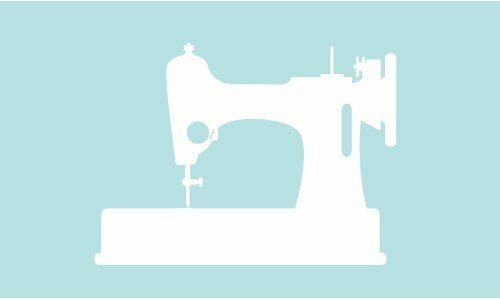 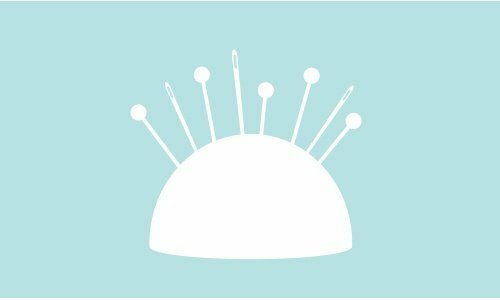 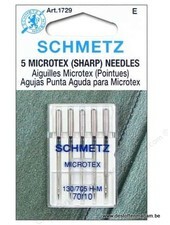 If you wish to order 1 meter of fabric, please fill in quantity "10".